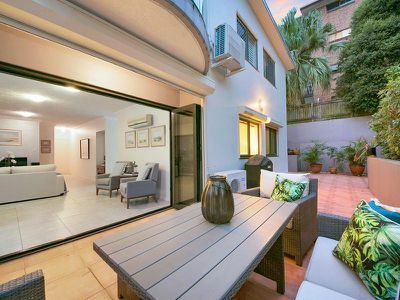 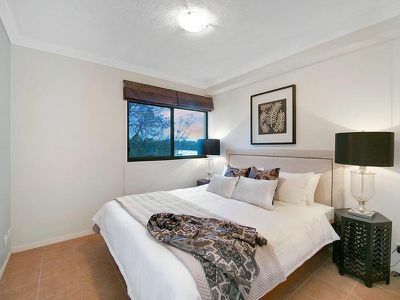 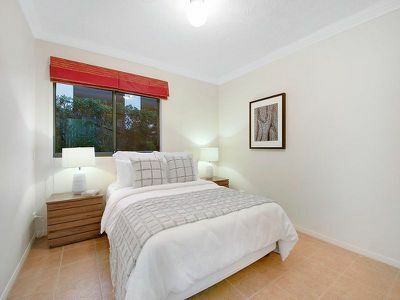 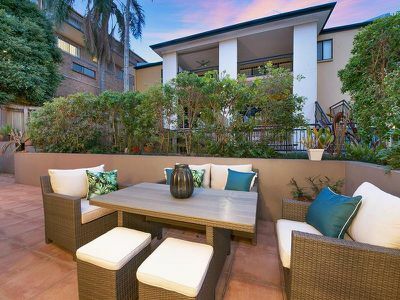 Nestled in the heart of convenience, 2/52 Foxton Street Indooroopilly is a three bedroom, two bathroom unit in a stylish complex of only four with two huge entertaining areas. 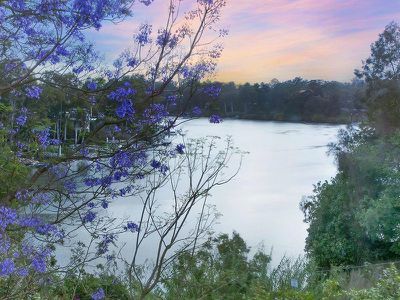 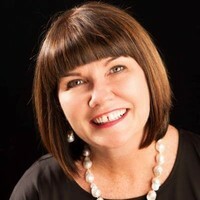 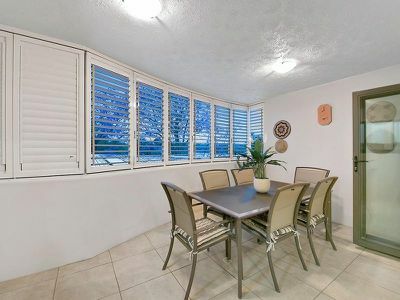 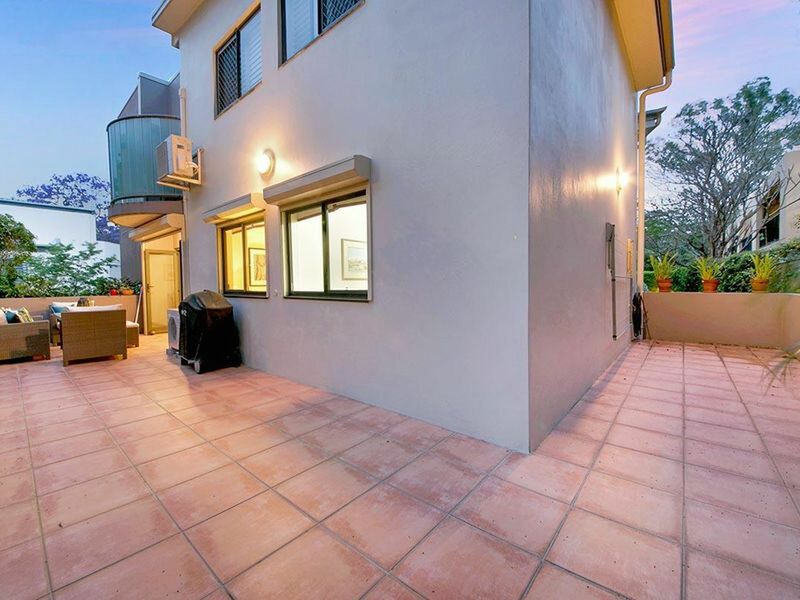 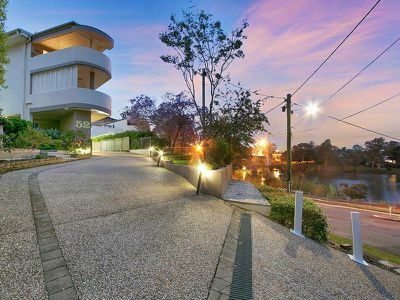 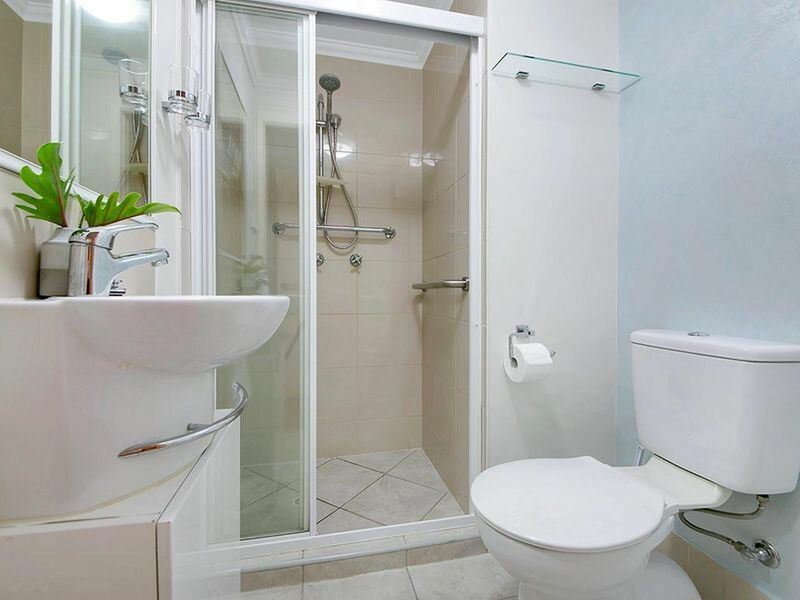 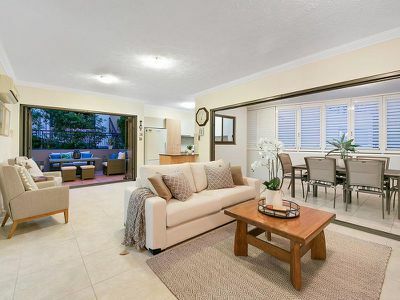 A short stroll away from Indooroopilly Shoppingtown offering a huge variety of shops and restaurants - you will simply be spoilt for choice, and public transport is a breeze with the train and bus station also within a short walk. 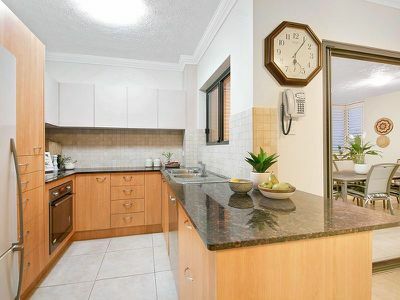 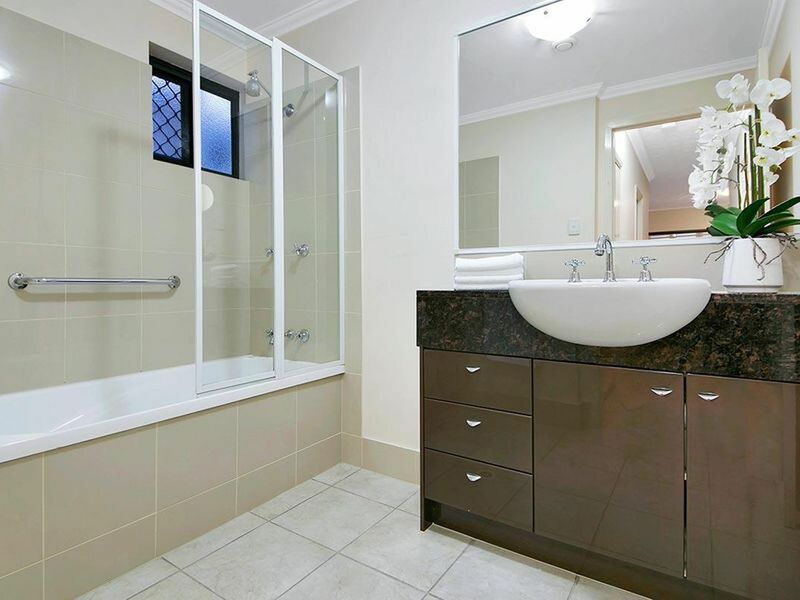 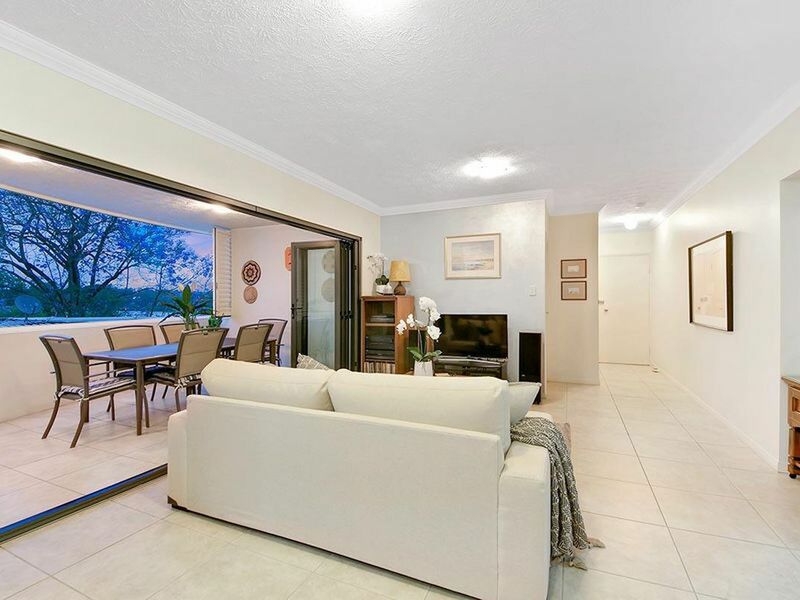 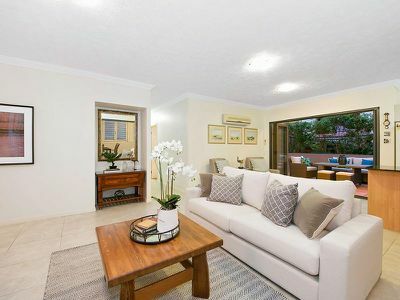 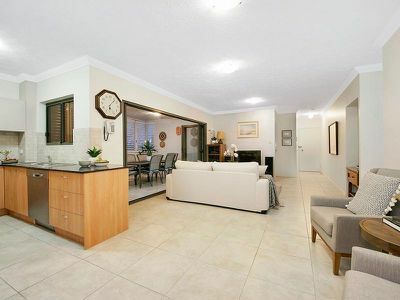 This neat and tidy much loved home offers so much for today's buyer - you can leave the car at home and enjoy the wonderful convenience this location offers or you can jump on the train or bus and be in the CBD in minutes.